but hate missing out on your favorite foods? 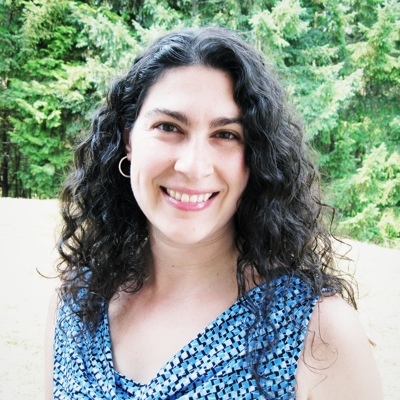 Like Miriam in the video above, my family’s health journey has brought challenges and deprivations. 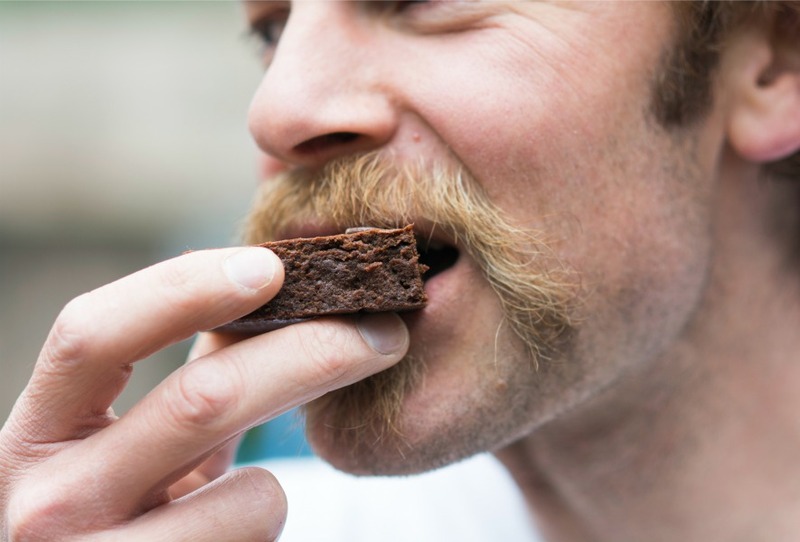 I grew up eating chocolate, grains, and sugar without a conscience for the trouble they were reaping inside. The factory-made foods (with ingredients whose sole purpose was to trick me into thinking they were "real foods") gave me no true nutrition. And now I know that none of those addictive treats ever truly satisfied me. So I ate more of them; it was a vicious cycle. ...I had been diagnosed with 5 serious health conditions, including arthritis, Hashimoto's, and other auto-immune diseases. Sadly, being unwell didn't stop with me. Each of our three children were born with asthma or serious food and environmental allergies. 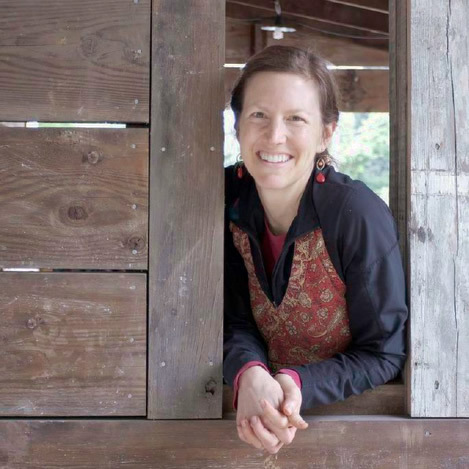 Then, four and a half years ago, my eyes were finally opened to the connection between gut health and our overall health. 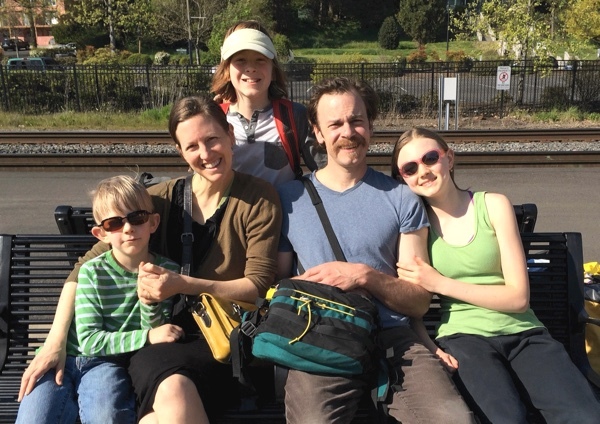 So our whole family embarked on following a gut-healing diet (which we are still on today). It was our only hope to try to reverse the auto-immune diseases, allergies, and asthma that plagued us! Yes, healing! Gut-healing diets do work and my family is here to prove it. We've been healed of multiple auto-immune diseases, asthma, seasonal and food allergies, skin conditions, and more. And contentment? Yes, and more than that, too! My family and I are living proof that it's possible to love your food and to feel like you're feasting without being deprived. Even on a restricted diet! If you're like me, when you start a gut-healing diet it may feel like someone just handed you a life sentence of eating boring, repetitive, tasteless, dry food... awfully like eating cardboard for days, weeks, evens years on end. When our family started this journey several years ago, I realized that if we were going to stick with it for the long haul, I'd have to figure out how to keep making our beloved family favorite recipes... but in new ways that would fit with our food restrictions. So I spent thousands of hours experimenting in my own kitchen and in our family-owned gut-healing cafe in downtown Eugene, Oregon. I came up with new techniques for delicious old favorites, using grain-free, sugar-free baking methods unlike anything I've ever seen on the web. Neither my family and I, nor our friends and customers, feel like we're missing out on anything, because our food is so good and so satisfying! My family, friends, and customers have graciously tested and cheered me on as I've perfected my grain-free, sugar-free, and other allergen-free baking techniques. 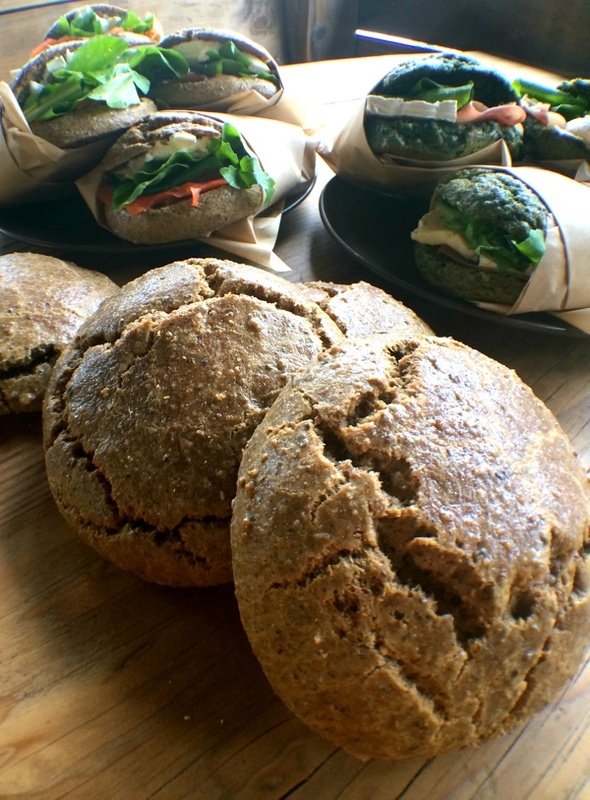 Imagine: easy-to-make, moist, delicious, and oh-so-digestible grain-free breads that rival regular bread. You'll feel completely satisfied instead of like you missed out on bread... yet again. And even better, no rumbling or upset tummy! 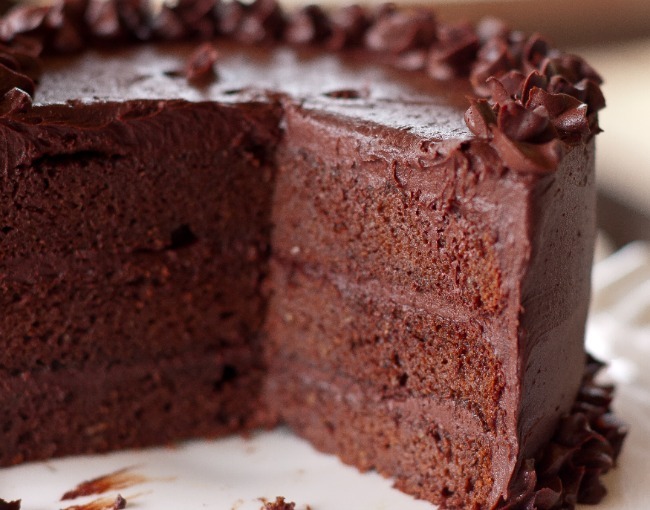 Or, how about rich and decadent cakes, pies, custards, drinks, and other desserts ​you can make without grains and with only the allowable unrefined sweeteners available to you? I want to encourage you that even if you're living with turbulent health, there are foods that will satisfy you, heal you, and allow you to enjoy treats without any guilt. My eCookbook contains everything you need to finally enjoy your food, even on a restricted diet! With helpful tips and inspiration, plus over 100 grain-free and sugar-free recipes, this cookbook also contains dozens of recipes free of nuts, dairy, eggs, coconut and more. Whatever your allergy, this recipe eBook offers plenty of feasts and treats for you! 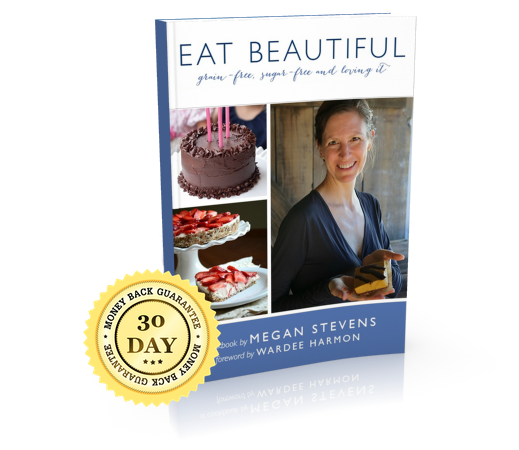 As you turn the pages and try the recipes in Eat Beautiful, I know you will feel and experience the same thing I did when I first met Megan: hope. Hope that your healing journey will end someday, and that along the way, the food you eat will deeply nourish your body, as well as thrill your soul (and your tastebuds) with its beauty. 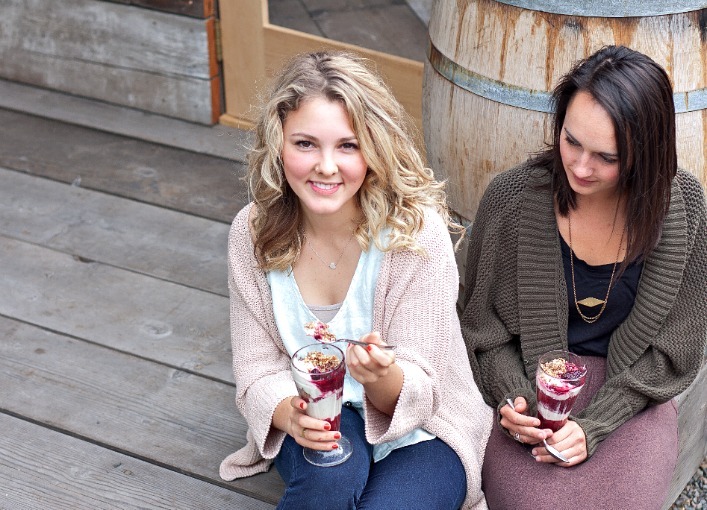 In the EAT BEAUTIFUL: Grain-free, Sugar-free and Loving It eCookbook, you'll find the same recipes for the foods we are privileged to serve at our gut-healing cafe in Eugene, Oregon. The same treats our customers love! In fact, I know that many of you are waiting for this cookbook so you can finally bake our famous grain-free panini bread at home! On a gut-healing diet, you know you've got to consume bone broth regularly, and our family sure does. But we ​needed muffins, custards, sauces, cakes, porridges, scones, cookies, pies, gelatins and beverages to enliven our meals, too! So this eCookbook is primarily a book of treats - the treats I created to keep my family happy through our years on a gut-healing diet. My eCookbook contains savory goodies as well: convenient meat and veggie muffins for whole foods snacks on the go, big casseroles and pizza for special dinners, loaf bread, and simple, hearty breakfasts that aren't sweet. 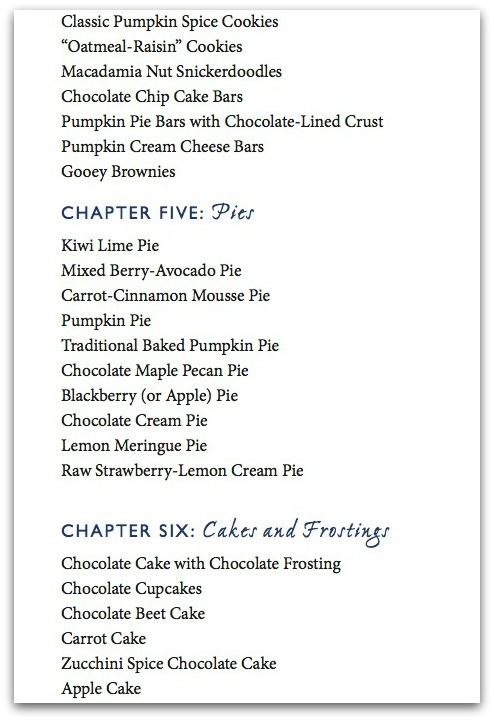 *Old Favorite Recipes Redone~ apple pie, chocolate chip cookies, sandwich bread, & easy snacks! *A new grain-free bread baking technique!~ easier to digest and faster to make! *Allergy-friendly recipes and variations!~ important concepts behind our cafe's success! I have literally spent the last 3 years developing this technique and perfecting its use in dozens of recipes - like my muffins, scones, cookies, panini sandwich loaves, and more. When you purchase my eCookbook, I'll even give you a bonus video explaining this technique. I have heard from many recipe testers and customers that this technique alone ​makes my eCookbook worth purchasing! Are you ready to join me for fun-filled cooking that will relieve your feelings of hopelessness or deprivation and bring peace of mind and pleasure back into your life? 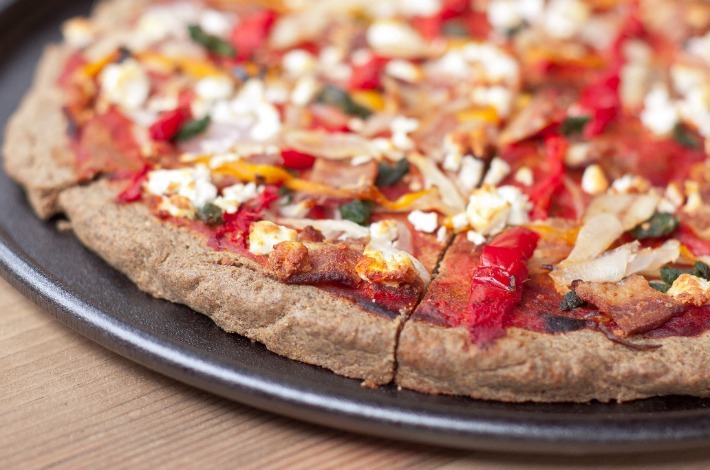 Then you need my EAT BEAUTIFUL: Grain-Free, Sugar-Free and Loving It eCookbook! The 288-page eCookbook in 3 versions (value $25) and bonus video package (value $15) together are worth $40, but you won't pay anywhere near that. Click here to order now for just $20 - save 50%. Video #1~ New Grain-free Baking Technique- This video is a cozy chat about a new grain-free baking technique, one that's utilized in many of the cookbook's recipes! I discuss its origins and its development. Better understand through this video why it's a quick, no-fuss method and gentle on your digestive mechanism. Video #2~ Banana Bread- A grain-free version of the great classic. It utilizes the new grain-free baking technique taught in the cookbook. Gelatin is also used. The outcome? Moist, homey bread that's simple to make and easy to digest. ​Video #3~ AIP Pie Crust- While my cookbook is full of nut and seed-based crusts, I realized late in the game how much I wanted you to have a nut-free pie crust recipe! This creation is totally unique and a very cool combination of only 4 ingredients. It is also egg and dairy-free. ​Video #4~ Lazy Man's Custard- This is my favorite recipe in the whole wide world. I'm so excited to share with you this versatile treat that can be made into either a sweet or a savory recipe. With 4 spin-offs, this high-protein treat is completely sugar-free. Video #5~ Warm Green Smoothie- This low-oxalate smoothie is a revelation. While smoothies packed with fresh raw spinach are falling out of vogue, due to the health risks involved with their oxalate content, this warm green smoothie sweeps in to save the day. With three huge heaping handfuls of locally grown spinach, getting your greens never tasted so good! These videos are valued at $15 all by themselves, but I'm giving them to you completely free with your purchase of my Eat Beautiful eCookbook. I'm so sure you'll love this eCookbook that I want to make it completely risk-free on your end. 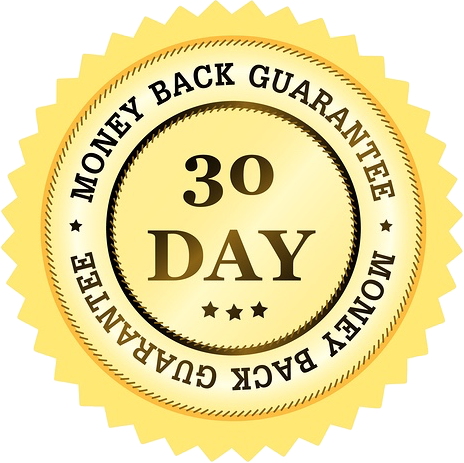 So I'm giving you a 30-day, no questions asked, money-back guarantee. If you feel that my eCookbook hasn't helped your healing journey, simply request a refund within 30 days and I’ll happily give your money back, no questions asked. Please note: This guarantee applies to eBooks purchased directly through the Eat Beautiful site; if you purchased through Amazon or Barnes & Noble, please contact them for a refund. EAT BEAUTIFUL: Grain-free, Sugar-free and Loving It is an eCookbook that will equip you to turn every meal into a feast! Whether you're on a healing diet or just want easy-to-digest, no sugar treats, this book is sure to please, educate, and nourish you and your family. P.S. Want To Try One Of My Favorite Recipes? I know it's important that you see a sample of my recipes. 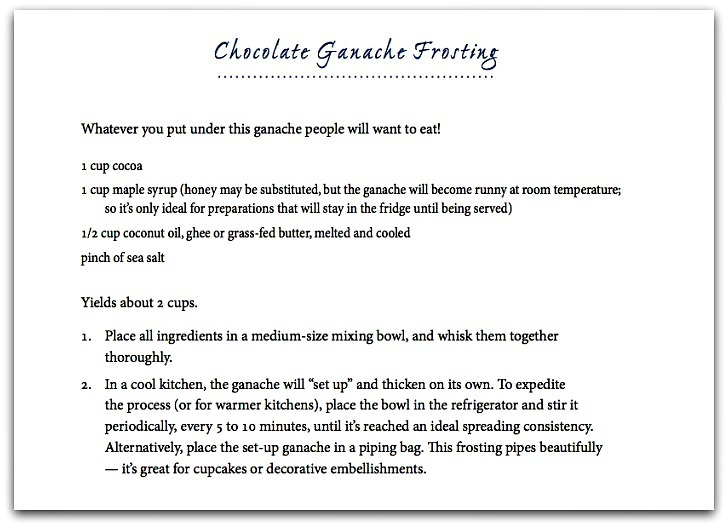 So, here's a free recipe for you from inside the eCookbook: Chocolate Ganache Frosting. All my recipes are similar: easy to make, very digestible, and loved by those who eat them! Personally, I love my diet; I don't dream of the day I can introduce new foods. Instead, I enjoy true contentment and thankfulness for all of the good things that I can eat! Please don't wait a moment longer before buying my eCookbook. It makes all the difference in the world to have recipes that inspire and satisfy you. Healing diets can be fun and exciting! Looking for the softcover version of Eat Beautiful? It's available on Amazon here.